Sheer elegance is what this black single buttoned leather blazer brings. 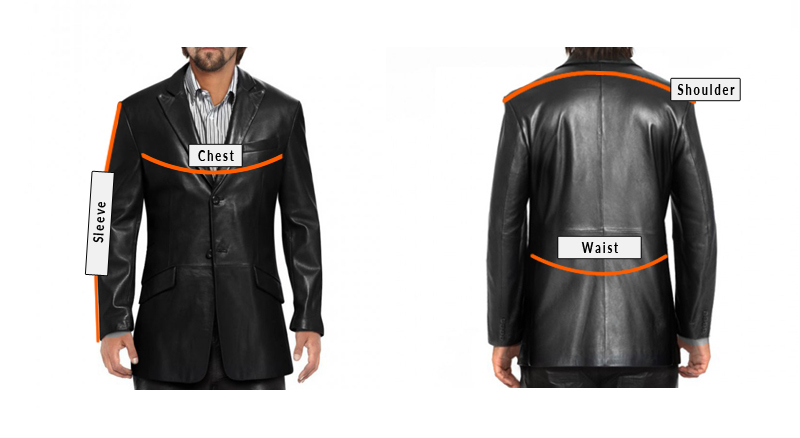 Crafted meticulously from lambskin leather, this men’s leather coat speaks volumes of class. 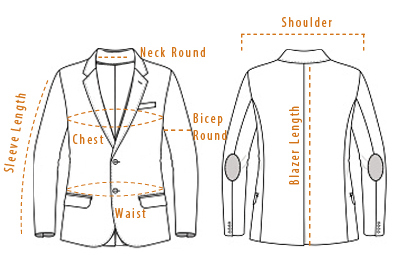 Marry this notched lapel blazer with a pastel shirt and pocket square for the complete ensemble.